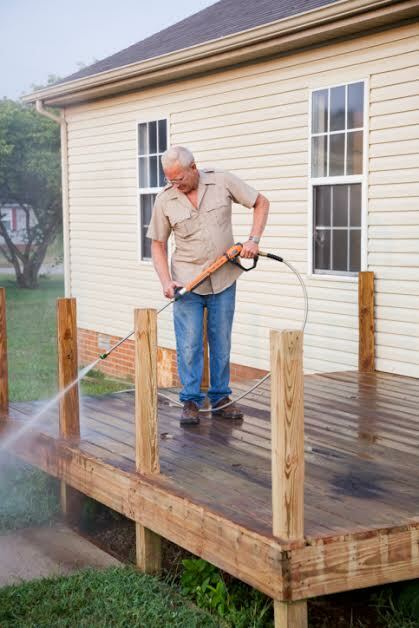 Cleaning your deck is a process that should be repeated every few weeks to ensure that your deck remains in optimal condition. This entry was posted on Thursday, February 20th, 2014	at 7:23 pm	. Both comments and pings are currently closed.